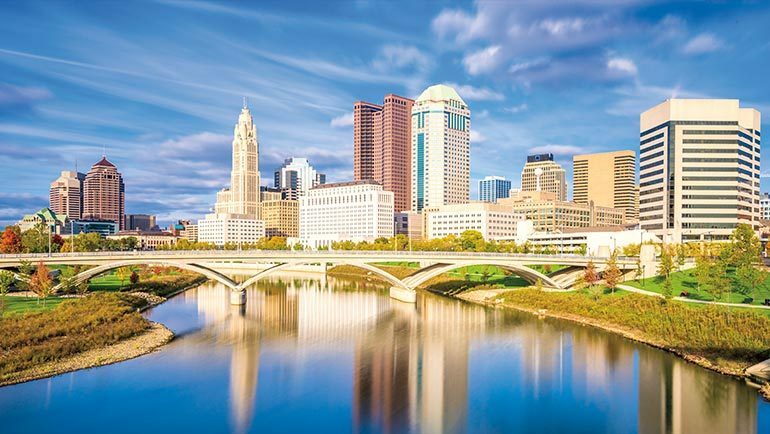 On May 16th Sandy Alexander held a marketing communications technology showcase designed for marketing and creative professionals from the Greater-Columbus area. 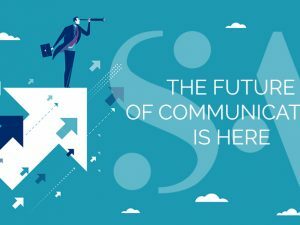 Presentations focused on new ways to expand marketing strategies and elevate brands to new levels through the latest trends and solutions in Print, Direct Marketing, CG & Retouching, and Retail Visual Merchandising. Digital Insight Group provides technology-oriented consumer insights research through their products EyeValuate and See IT. 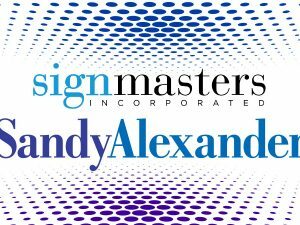 Click here to read more about Sandy Alexander and Digital Insights Group. Click here to visit Digital Insights Group website. CrossCap provides marketing management software that can help you streamline your marketing system on a single platform. 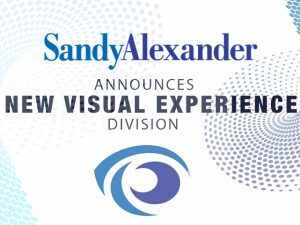 Scodix offers state-of-the-art digital enhancement technology, helping customers achieve premium print production. The team at Highcon delivers innovative solutions to transform digital finishing including the possibility of in-line digital cutting not previously possible. 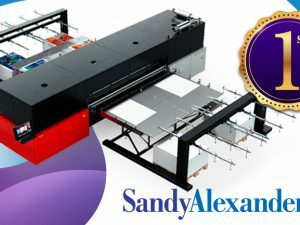 As a leader in digital printing presses, the Hewlett-Packard Company powers Sandy Alexander with three HP Indigo Digital presses.